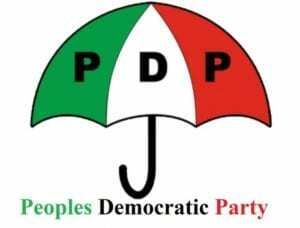 The Peoples Democratic Party, PDP, has demanded explanation from the Presidency and the military high command on the illegal importation of arms into the country. The party said the linking of the alleged illegal importation of military equipment to the All Progressives Congress, APC, interests, particularly in Kogi State calls to question the integrity of the ruling party. According to the PDP, Nigerians have been wondering how weapons and other military equipment got into the hands of marauders, who have been ravaging the nation. It added that the recent ‘discovery’ could offer a clue to some unanswered questions Nigerians have been asking. The main opposition party further accused the APC of compromising the nation’s security system in preparatory to the intimidation of voters in the 2019 general elections. A statement by the PDP National Publicity Secretary, Kola Ologbondiyan, on Saturday, said, “From the reports so far, it appears that we are now having a clue on how weapons and other military equipment being used by marauders and criminals to ravage and murder our citizens, are illegally sneaked into the country and by which interest. “Nigerians now know that some persons and officials linked with APC interests have been playing roles in compromising the security of our nation by smuggling in military equipment for unknown groups ostensibly to carry out evil activities. “We hold that this is a very critical matter and as a pro-people party committed to the well being of Nigerians, urge the Presidency and the military to quickly offer explanations to Nigerians on who issued the end user certificate for the importation of the said military equipment into our country. 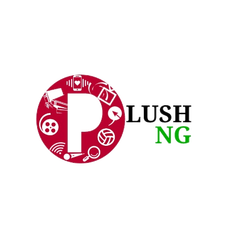 “The PDP demands an open forensic investigation so that Nigerians will know the truth. Nigerians need to know where the military gadgets were sourced from and who purchased them?